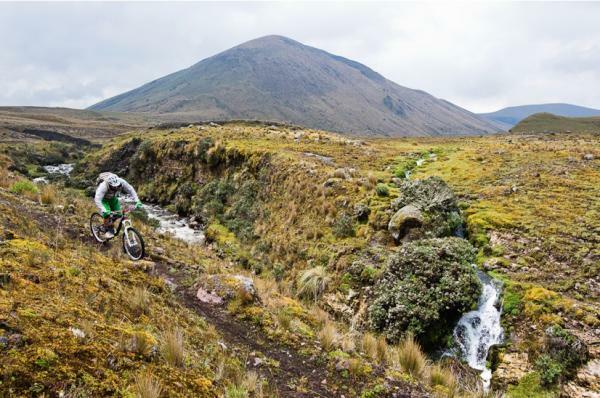 The foothills surrounding Cotopaxi National Park provide a thrilling ride for experienced and advanced bikers. Stay at classic hacienda's each night and spend your days peddling. Visit Santa Rita Ecological Reserve and hike to the Condor Machai waterfall. 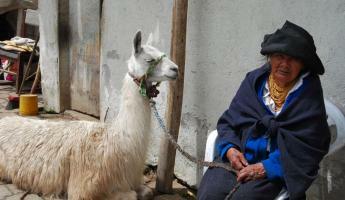 Take the El Tambo trail past Inca ruins and Andean Lakes. 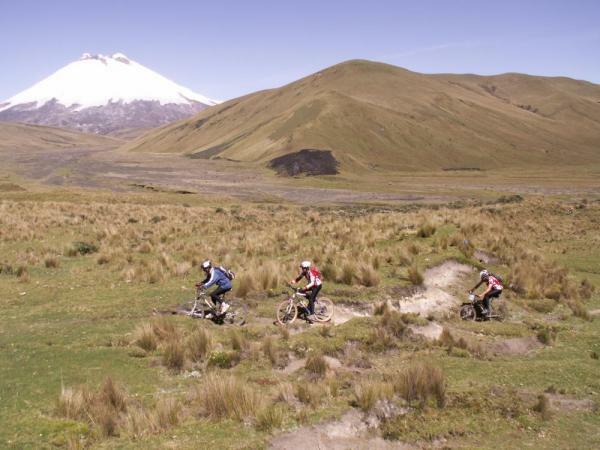 Round out your trip with a thrilling downhill track on the slopes of Cotopaxi itself. 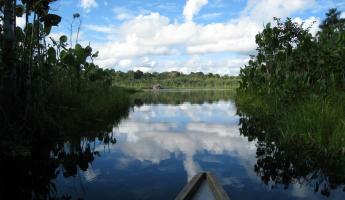 Leave Quito around 7:30 AM and transfer to Hacienda El Porvenir. Leave your luggage at the hacienda and get your bike! 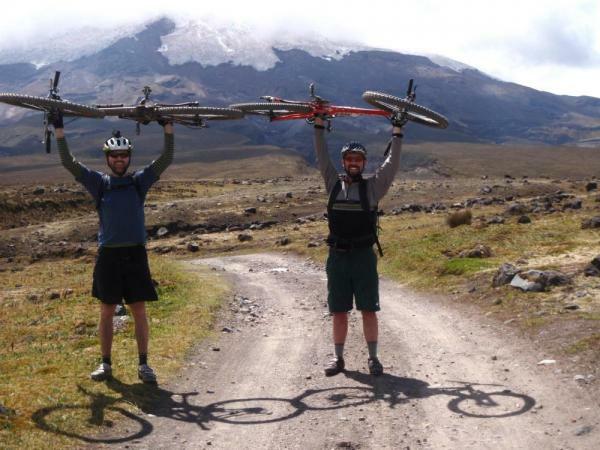 The first 2.5 miles take place on gravel and dirt roads all the way to the north entrance of Cotopaxi National Park, and from there, a beautiful downhill ride takes you to Santa Rita. 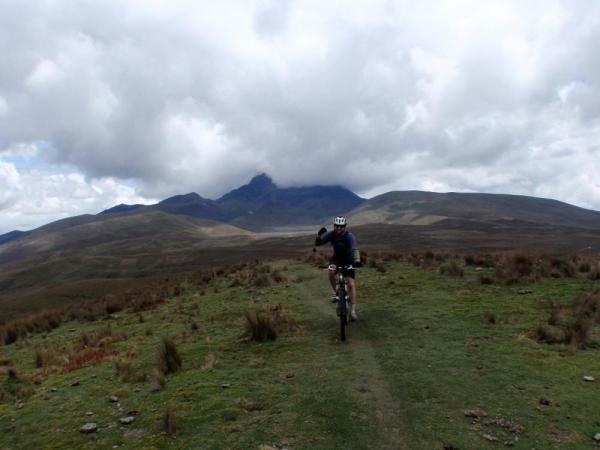 Enjoy the mountain biking trails which take you to the heart of the Reserve for lunch. In the afternoon, hike to the Condor Machai waterfall. 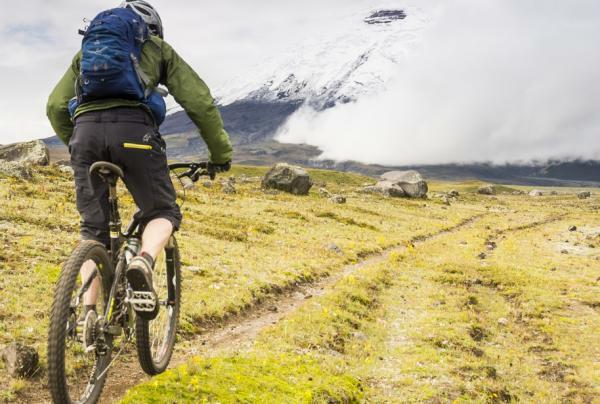 Transfer by vehicle or bike back to Hacienda El Porvenir just in time for dinner, and settle in to your room to rest up after your first day of biking adventure. Riding Time: approximately 4.5 hours full loop. 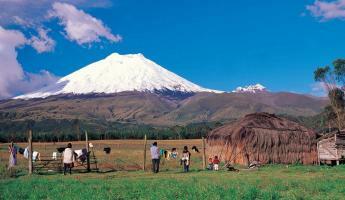 In the morning, enjoy breakfast before crossing the eastern road of Cotopaxi National Park. 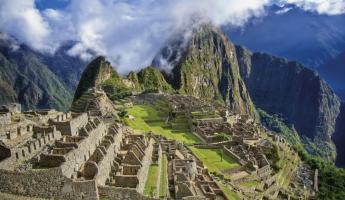 Visit several sites along the way, such as Inca ruins, fresh water springs, and Andean lakes. 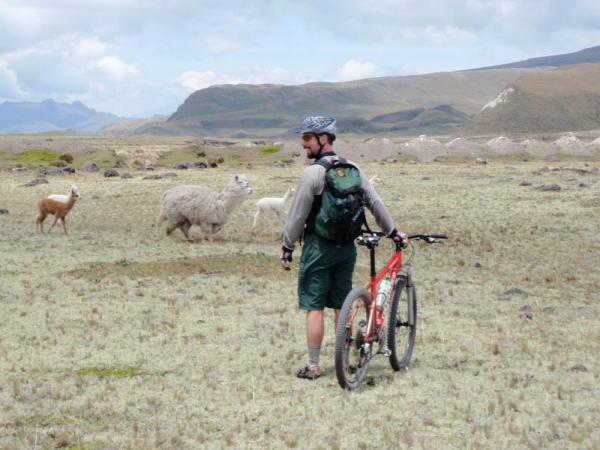 Arrive at El Tambo, an eleven (11) mile trail which is open exclusively to bikers. This trail offers some of the best views of the area. Enjoy a boxed lunch and continue to explore the area before arriving at El Tambo Hacienda House. Enjoy a drink while sitting next to a crackling fireplace, then attend a delicious BBQ dinner. 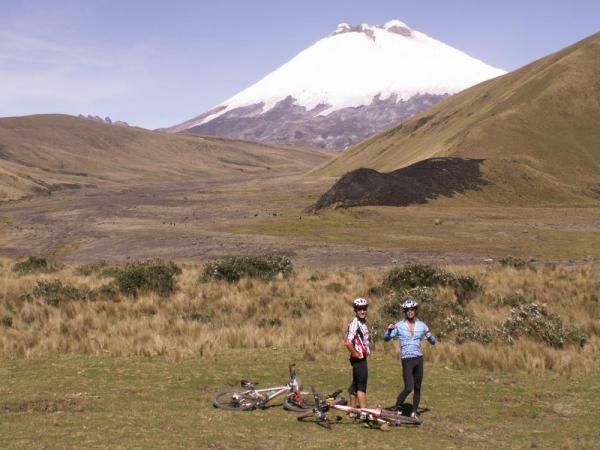 Enjoy breakfast at the hacienda before leaving by vehicle for Cotopaxi National Park. 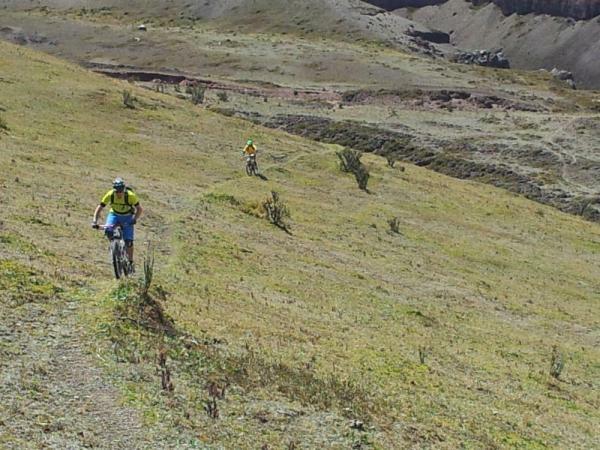 Reach the parking lot on Cotopaxi Volcano and begin your descent down the volcano into the valley. 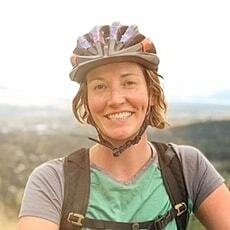 The route depends on the technical level of the riders: You can bike downhill several different times through different routes, or you can stay on the same trail. Enjoy a packed lunch at Limpiopungo Gate and, in the afternoon, return by bike or take a vehicle back to Hacienda El Porvenir. Return your bicycle, and transfer back to Quito. Based on a Traditional Hacienda Room. For a Double Suite add $75/person. *A minimum of two travelers is required for this trip.